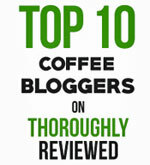 Reviews of top coffee makers we have tried here at Coffee Detective. Before buying your next brewer or espresso machine, check out our hands-on coffee maker reviews. 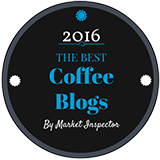 For almost ten years now we have been trying out and reviewing coffee makers and espresso machines. Below you’ll find short descriptions of some of the brewing systems we have liked the best. Each description includes a link to our full review. All have got a solid thumbs-up here at Coffee Detective. The Breville Grind Control Brewer. The Bonavita BV1800 Drip Brewer. The Ninja Coffee Bar Brewer. The Chemex Pour Over Brewer. The iCoffee Opus K-Cup Brewer. The Hamilton Beach "The Scoop" Single Serve Brewer. The Touch T526S K-Cup brewer. The Breville Duo-Temp Pro Espresso Machine. The Nespresso Inissia Espresso Maker. 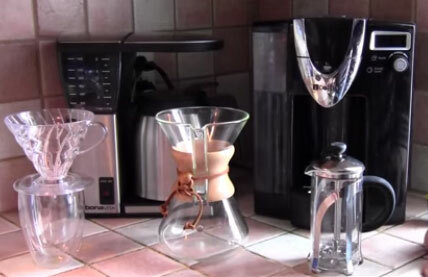 The Keurig B60 Single Serve Brewer. 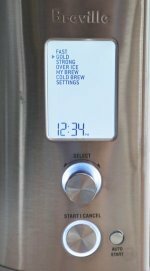 The Tassimo T55 Brewing System. The Hario Mizudashi Cold Brew Coffee Pot.